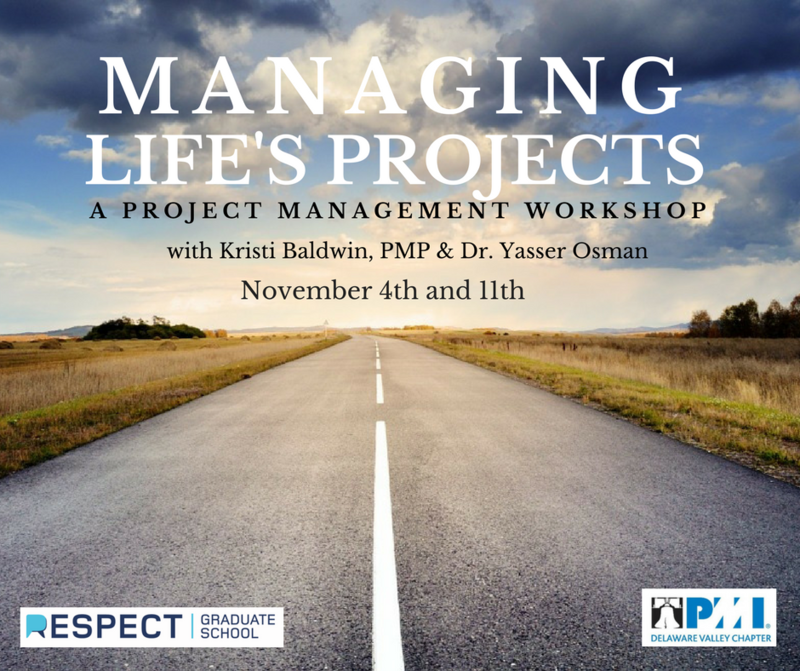 Managing Life’s Projects is a two-week long workshop presented by The Project Management Institute, Delaware Valley Chapter. Participants will learn about the time-tested principles of project management from two of the most highly experienced instructors in the field. How will you apply the time-tested principles of project management to reach your goals? 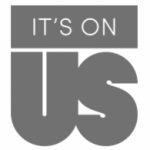 This workshop is being offered for FREE by Respect Graduate School who is committed to engaging and serving the broader society. Participants who successfully complete this workshop will receive a certificate of completion. All persons 16 years and above are welcome. Cost of the workshop is FREE. Kristi Baldwin – Experienced and driven project management professional with years of IT knowledge within the Financial, Healthcare, Telecommunications and other high-paced and regulatory intensive industries. Extensive experience managing a wide range of multi-disciplinary programs/projects against management objectives to yield broad-based strategic goals. Exceptional leadership, team-building, organizational, problem-solving and negotiation skills. Effective interpersonal, communication and conflict-management abilities. Managed resources in complex, decentralized, Mergers & Acquisitions as well as matrix organizational structures. Dr. Osman – Over the past 23 years, Dr. Yasser Osman has served in a variety of roles such as planning, design, and program/construction management of multi-billion dollar projects in civic and federal enterprises, transportation, healthcare, hotel, and retail facilities in the U.S. and abroad. Dr. Yasser Osman also holds a Ph.D. in Architecture from Cairo University and UPenn. He is a certified project manager and is also the author of Buildings, Projects, and Babies: Managing to Deliver.